A first tease of the Krisha director's latest. Trey Edward Shults blew us away last year with his directorial debut, Krisha, a family drama that plays like a horror movie, so we were very excited to learn his second movie would actually fall squarely into the horror genre. 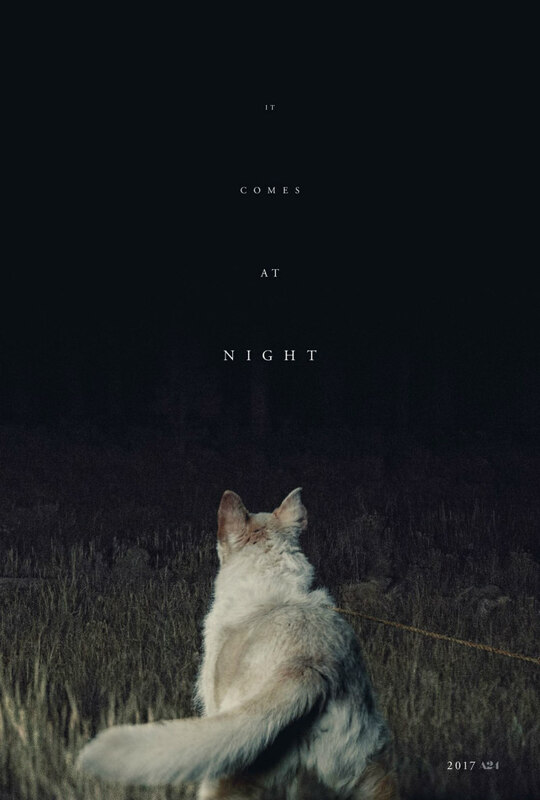 It Comes At Night stars Joel Edgerton, Riley Keough, Christopher Abbott, and Carmen Ejogo and opens in US cinemas August 25th. 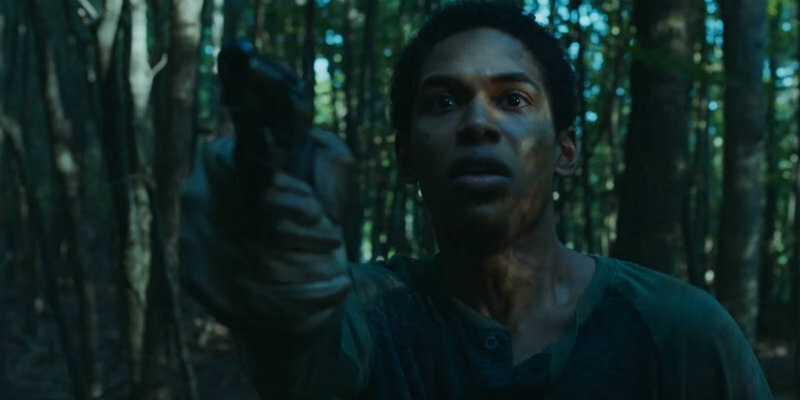 We're still awaiting news of a UK/ROI release but the film's US distributor A24 has dropped a teaser trailer to whet your appetite.